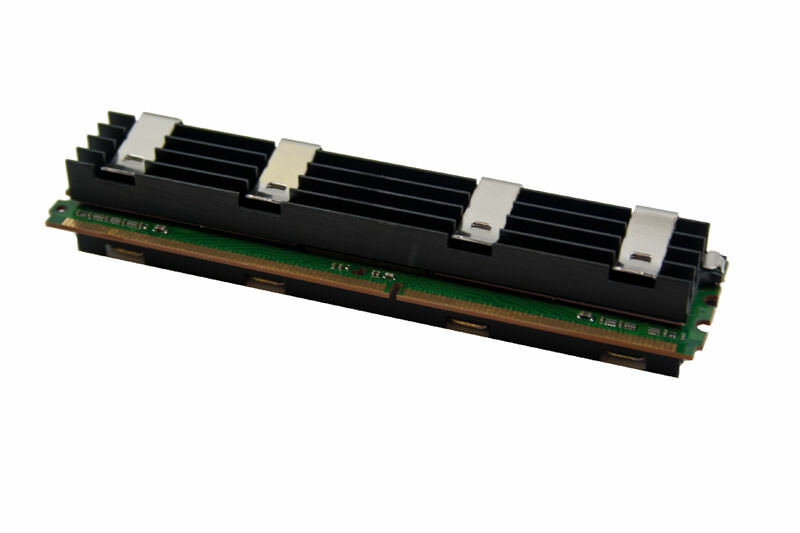 This is 1GB DDR3 PC3-8500 RAM upgrade for the Mac Pro. 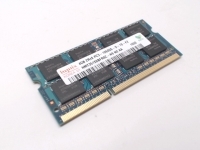 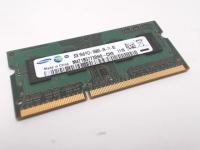 This is for PC3-8500 DDR3 Machines. 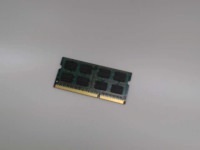 These are DIMM chips and not SODIMM chips used in MacBooks and iMacs.